Use social members URL to login http://members.sugarbabes.tv and get unlimited access. 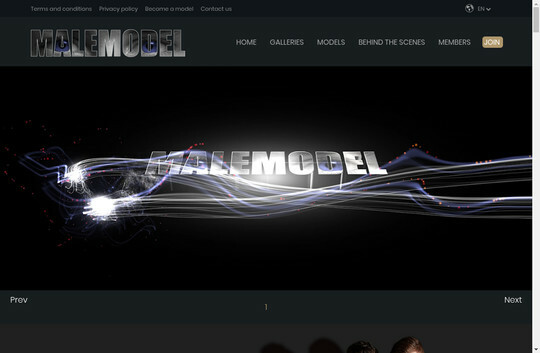 Use social members URL to login http://members.malemodel.nl and get unlimited access. Use social members URL to login http://members.thugseduction.net and get unlimited access. Use social members URL to login http://members.teenshd.com and get unlimited access. Use social members URL to login http://members.fuckermate.com and get unlimited access.